Nursing and property management may not seem to have much in common, but that’s certainly not the case according to Bev Pellow, Principal at Ray White Rural Temora and Narrandera. After 30 years in nursing, she made the move to real estate and hasn’t looked back. Since setting up her first agency in December 2010 with husband Craig, she’s gone from strength to strength. Now running two offices, with a third due to open mid-year, Bev knows that the skills she developed over three decades as a nurse are at the core of her success in real estate. 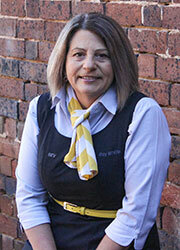 Before her time in property management, Bev Pellow started practising as a nurse back in 1978. “I completed my training at Royal North Shore Hospital in Sydney and then worked at a few different private hospitals before moving back to the country. When Bev was offered the opportunity to step into a managerial position at the nursing home to fill a 12-month maternity leave opening, she jumped at the chance. Changing career direction was not a decision Bev took lightly, but she knew it was the right one. According to Bev, the training, business management and people skills she developed over the course of her nursing career have stood her in good stead. Her business development skills have also been readily transferable into real estate and she uses these each day. But the number one ability Bev draws on is her people skills. 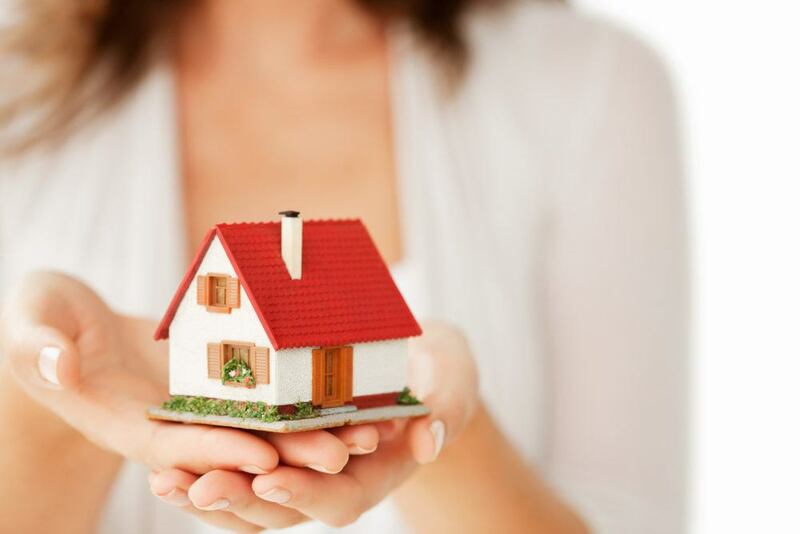 “Dealing with people, and dealing with difficult people at very stressful periods of their lives, is common to both nursing and property management,” she says. “Nursing definitely teaches you the skills you need to deal with all types of people in all sorts of circumstances. Like nursing, property management is always interesting and you never know what the day is going to bring. “We recently discovered that one of our tenants was growing marijuana on the property,” she recalls. “The tenant had complained that the water pressure was low. We sent someone out to repair it and he discovered the plants hidden behind a row of trees. Stephanie Challinor is the Marketing Manager for Rockend. For more information visit rockend.com.au.